Spraying on site may lack the repeatable convenience of a dedicated, shop-based spray booth, but with the right prep work, paint, and procedures, the results can still be top quality. 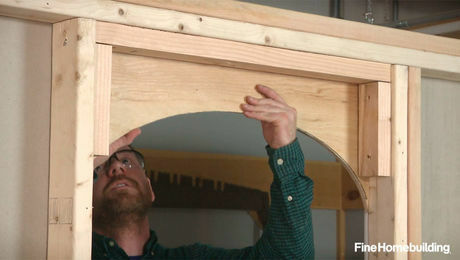 In this video, remodeler Tyler Grace shares his workflow. For more on spray finishing, click to check out Tyler’s article in FHB #268. Plus, click to see details of his spray rig setup, and also click for his use of a wet-film thickness gauge. 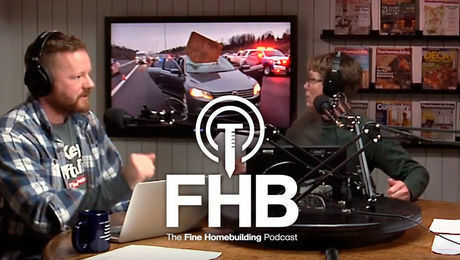 Also check out all the stories that Tyler has written for Fine Homebuilding. 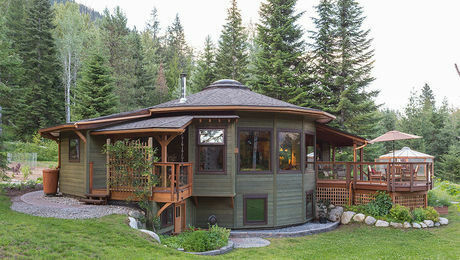 The couple behind Mandala Custom Homes has fine-tuned the ultimate prefab package. 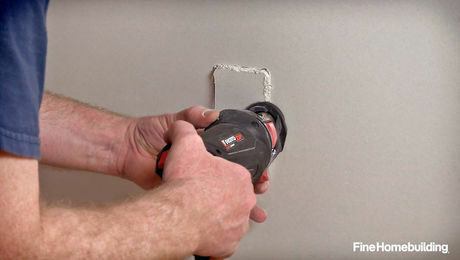 Making cutouts for electrical boxes is quick and easy with this compact power tool. Get the lowdown on the four most common formulations, and an overview of specialty primers for every possible substrate and situation, so you can find the right product for the job. For great results with wipe-on polyurethane, you have to go beyond the instructions on the back of the can. Waterborne lacquer and a modest spray setup yield quick, quality painted work. Portable UV equipment yields a fully cured finish in seconds, not days.